Portrait of Beatrix Ruf, former director of the Stedelijk Museum in Amsterdam. 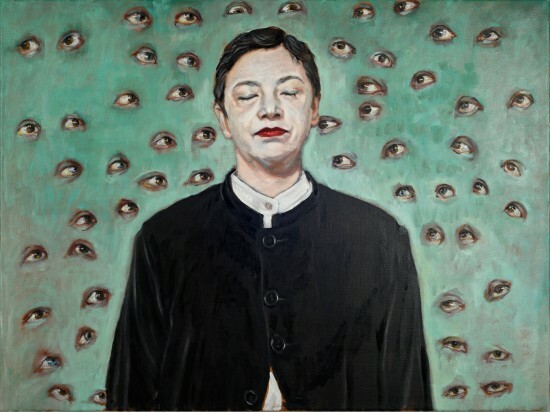 An influential woman in the international art world, who was under investigation for alleged conflict of interests. When working on this portrait, the outcome of this investigation was still unclear. Yet in my work I don't judge, I simply identify myself with my subject. Every portrait is a self-portrait.